Hello there! My name is Briana Scata and I am very excited to be a Senior Habor Educator with Save the Harbor, Save the Bay this summer! Being in and around the water is not just a fond hobby of mine, it is also a passion. 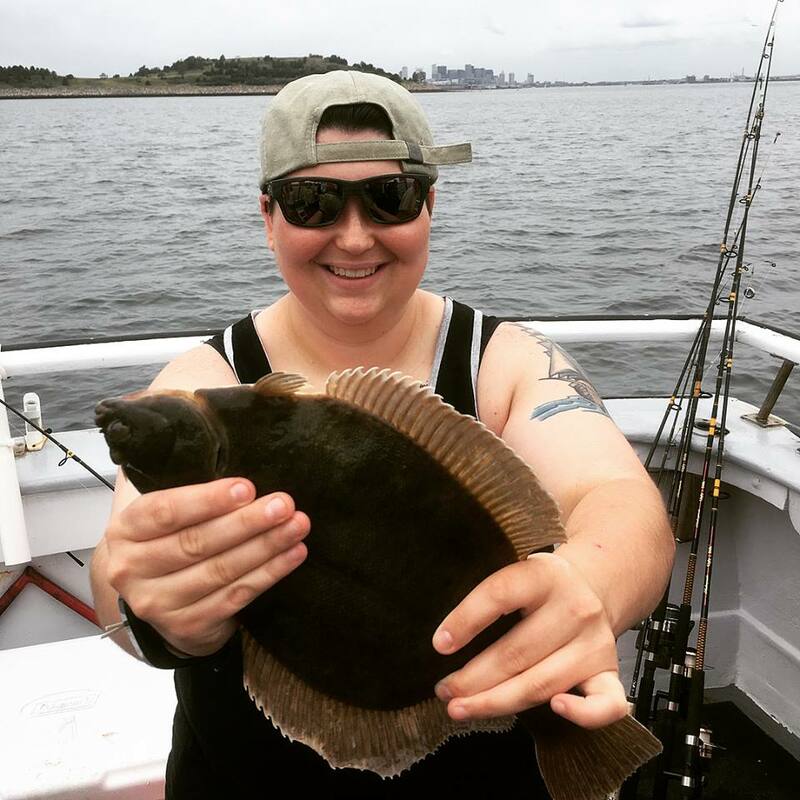 From fishing and boating in Boston Harbor throughout my youth to graduating from Salem State University with a concentration in recreation management, it is clear that my roots are heavily tied to local recreation. I first heard about Save the Harbor/ Save the Bay while I was working at a summer camp in my hometown. I was so excited to go on a field trip to George's Island, I may have been more excited than the campers! I didn't have much information, all I really knew was that our campers and staff were getting on a boat with these people in blue shirts and we would eventually get to George’s Island. That was all I needed to know to be sold on the trip! I soon learned that we were on an All Access Boston Harbor trip and the people in the blue shirts were Save the Harbor/ Save the Bay staff members. I knew I had to become a member of this team. Once we got to the island I asked a Senior Harbor Educator what I should do to get involved, and I am so glad I did! 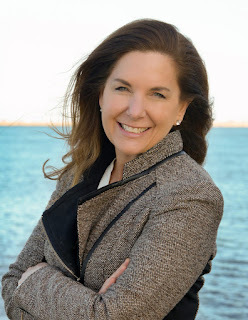 Today, I am a paraprofessional for Chelsea Public Schools, a field hockey and track & field coach at Revere High School, and finally, a Senior Harbor Educator with Save the Harbor/Save the Bay. In just a short week I have learned to sing many songs such as sea shanties, some of them with dances to go along. I have learned the journey from your toilet to Deer Island's water treatment plant. I have caught a flounder and added Spectacle Island to the list of Boston Harbor Islands I have been to. I can't wait to see what else this summer has in store!